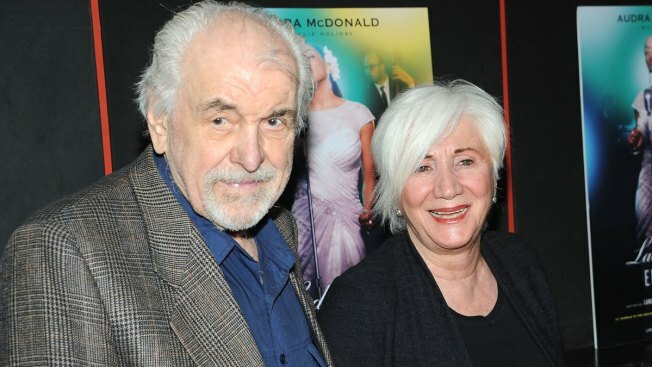 This April 13, 2014, file photo shows Louis Zorich and actress Olympia Dukakis in New York City. Zorich died at age 93. Tony Award-nominated actor Louis Zorich, who played a grumpy Greek diner owner in "The Muppets Take Manhattan" and the father of Paul Reiser's character on the NBC sitcom "Mad About You," has died. He was 93. 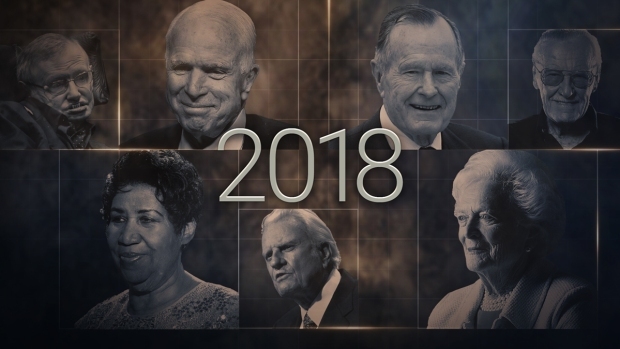 Zorich made his Broadway debut in "Becket" in 1960 and his credits include "The Odd Couple," the 2001 revival of Stephen Sondheim's "Follies," the 1993 revival of "She Loves Me" and "Ma Rainey's Black Bottom" in 2003. He earned a Tony nomination for "Hadrian VII" in 1969. But he was perhaps best known as sporting goods salesman Burt Buchman on "Mad About You" from 1992-1999. "It's me, Burt! Burt Buchman — your father!" he was known to trumpet when he entered the home of his son, played by Reiser. "Believe me when I say there has never been a more joyful and delicious human being to see every morning when you show up for work," Reiser said in a tweet. "Louis had the heartiest laugh and the biggest heart. I will miss him dearly." Zorich also had a memorable turn as Greek restaurateur Pete in "The Muppets Take Manhattan," giving a confused Kermit the frog this memorable advice: "Peoples is peoples." His film roles included "Fiddler on the Roof" opposite Topol, "City of Hope," ''Joe the King" and as a millionaire in "Dirty Rotten Scoundrels" with Steve Martin. He is survived by his wife, the Oscar-winning actress Olympia Dukakis; his children Christina, Peter and Stefan; and grandchildren Isabella, Sofia, Luka and Erlinda.